A fascinating sequence of events occurred last week. I was standing in a room of 25 other people. A solid 90% of them know more about turning wood than me. Some have been woodturners nearly as long as I've been alive. Yet what I saw surprised me. Several of these "seasoned" turners were taking notes just as I was. "Surely they already know this pen-making stuff" I thought to myself. Yet here they were, asking questions and taking notes. I was still struggling to follow the process in general. As I reflected on the evening during my drive home, I suddenly smiled. I knew why they were taking notes. And almost simultaneously I knew why woodturning fascinates me so much. It wasn't about making pens at all. It was about finding something new to learn. In a way, we are explorers who cast themselves upon the sea of experience. As long as we continue to unfurl our sails, we can never truly get lost. There is always something new to learn on the horizon. 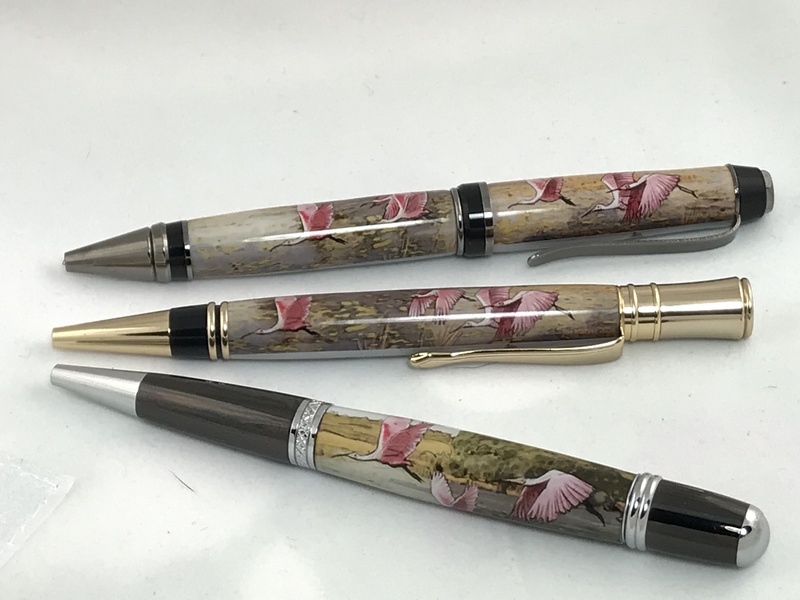 Club member Craig Meyer has really mastered the art of making pens. Here is one example of his clear cast pen label technique. Boy was our shop busy for our second Saturday open shop day of the year. Recent efforts aimed at reorganizing the shop layout seemed to help keep things running smooth. We had 7 lathes all comfortably turning without getting cramped. It felt great to see everyone chatting, learning and enjoying themselves. Club Secretary Phil Edilla and Director John Gerald once again stayed busy the entire session teaching members a variety of techniques. It was literally non-stop for these guys the entire morning. Everyone was grateful to learn from their experience. More shop improvements are coming in March. We'll be mounting some of the lathes directly to the workbenches. This will free up more floor space for everyone to move around. A few additional posters have been added as well as placards for each dust port. A special thanks to Jerry Williams and Ralph McKee for their generous donations to the club this month. The club president started this month's meeting with a recap of recent club actions. Saturday sessions will remain 9am - 12pm for the foreseeable future. The club insurance policy was received an approved by the City of Fort Myers. The club president will continue to research a way to publish the meeting agendas in advance. New business for the club continues to be a large portion of the meeting. A raffle drawing will now be held at every club meeting with the prize to be determined by club officers. The raffle drawing will be held at the end of the meeting. Raffle tickets can be purchased for $1/each or 6 for $5.00. 100% of the raffle proceeds go directly to helping the club defer our monthly costs. The City of Fort Myers has approved mounting lathes directly to the workbenches. This will be handled in the next week or two as time permits and should go a long way to making the club shop feel more spacious. New club brochures and business cards have been purchased. A portion of the brochures have been located in the lobby of the community center to improve our club visibility. A call has been put out for additional board members. The club currently needs a Vice President and two more members at-large. Club treasurer Dan Alvo gave a brief summary of club finances and expenditures. No major expenses this past month and everything is well with the books. The meeting then proceeded to Show-and-Tell where several gorgeous projects were on display. 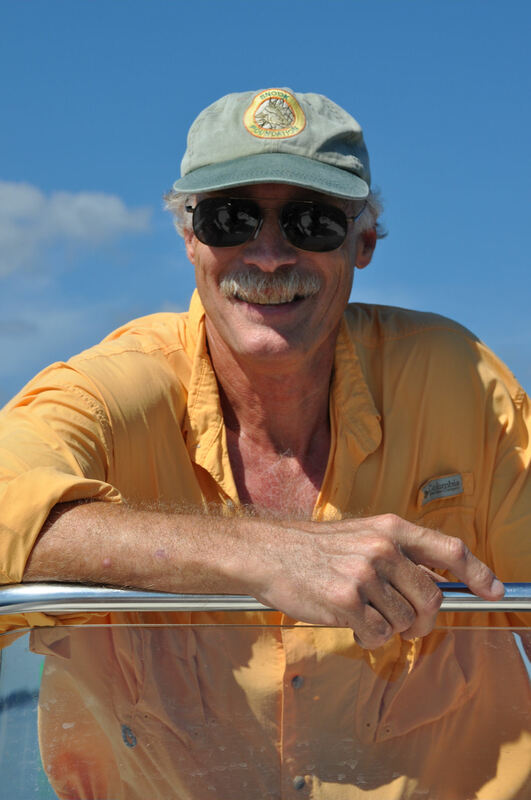 Finally, the general club discussion concluded and the meeting transitioned to our featured presenter. Club member Craig Meyer pulled out all the stops with his detailed presentation on pen making at our March club meeting. Craig started with a slideshow presentation to introduce the topics being demonstrated. He then followed up by demonstrating the various components required for turning pens or resin-casting your own custom pen blanks. 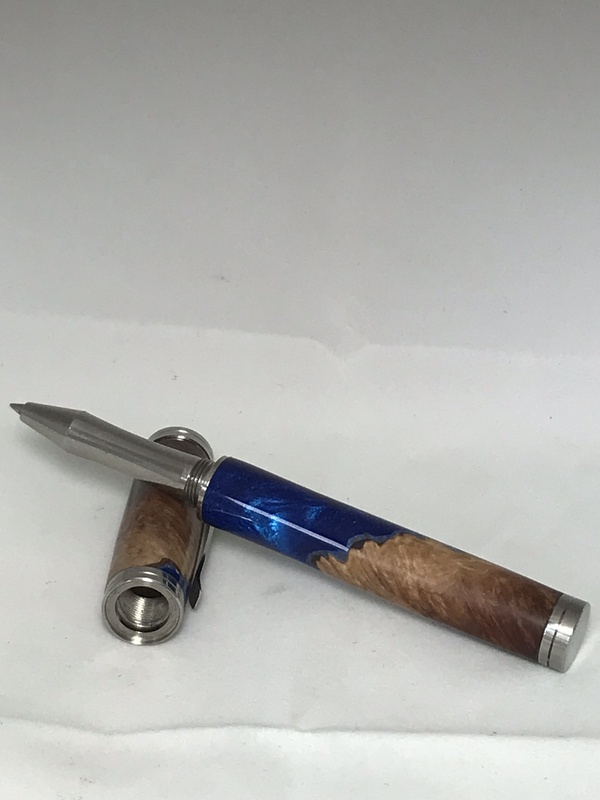 Craig then showed everyone actual pen-turning both with wood and resin. Those resin blanks can sure make a mess! As an added bonus from our presenter, Craig generously donated his pen turnings made that evening to the club as the raffle drawing prizes. A large assortment of finished pens as well as other turnings by Craig were on display for everyone to enjoy. He truly has an eye for creating great looking art. Thanks so much for taking time to share your knowledge and expertise. We held our first special presenter of 2019 on March 9th. This all-day event was held on a Saturday at the club shop and featured renowned woodturner Franck Johannsen from Sarasota, Florida. Franck has probably been turning wood longer than I've been alive. He is truly a legend in the craft and spent the day teaching members the art of dizzy ring bowls. Franck did an excellent job of presenting such a complex topic in a way that everyone understood. His presentation included showing the actual jigs used in the making of dizzy bowls along with his own tips and techniques honed over decades of experience. Easy-to-follow handouts were provided to everyone at the presentation. The included lunch proved to be an excellent opportunity for everyone to chat and share their enjoyment of the presentation. The highlight of the day was watching the master at work as Franck demonstrated his turning techniques. With the help of the new video system, every seat had a fantastic view of exactly how to turn. Some faceplates are faceted so you can put a wrench on them. Others have a hole in them somewhere you can put a rod into for leverage. But if your faceplate doesn’t, or you don’t have the tool for the job, there’s another tool that’ll work. Run out to the garage and grab your oil filter wrench. This tool works perfectly to free a stuck faceplate. They are, after all, designed to grab round things. You’ll have plenty of leverage and plenty of torque, making it very simple to get the faceplate off. (SAINT PAUL - March 7) - The American Association of Woodturners (AAW), a nonprofit organization dedicated to advancing the art and craft of woodturning worldwide, is pleased to announce that Janet A. Collins has been appointed to its board of directors, effective March 7, 2019. 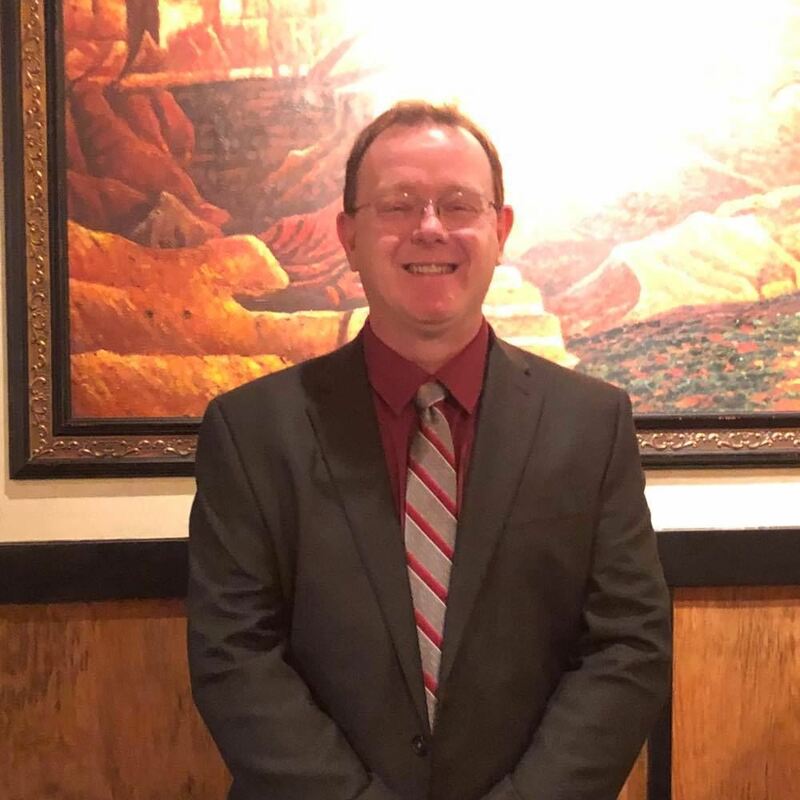 Ms. Collins replaces Harvey Rogers who resigned, effective March 6, 2019, to focus on personal commitments. 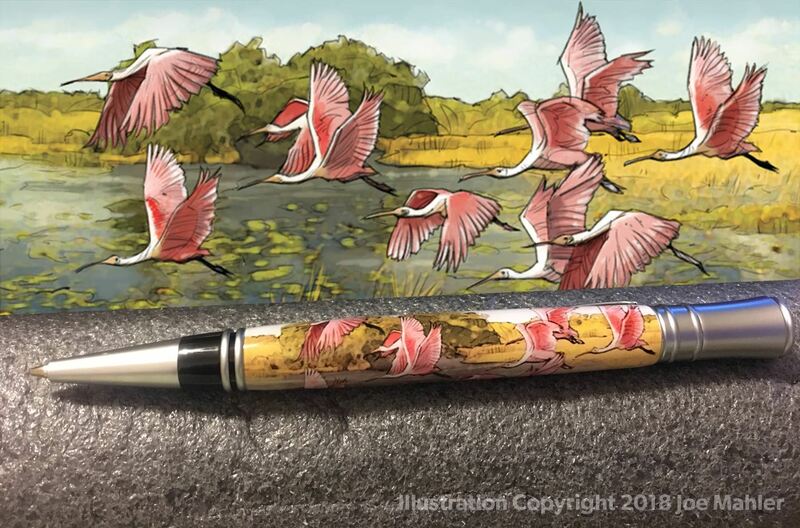 Copyright (c) 2019 Woodturners of Southwest Florida, Inc.